Wanna WIN SOME STUFF??? Check out my blog!!! In fact, I’ve often been accused of being too nice. But beneath this nice exterior… is a lady who wants stuff. What is it that Mia Kerick wants? You may wonder. Well, first, let me tell you about the nice things I’ve got that you might want. K? 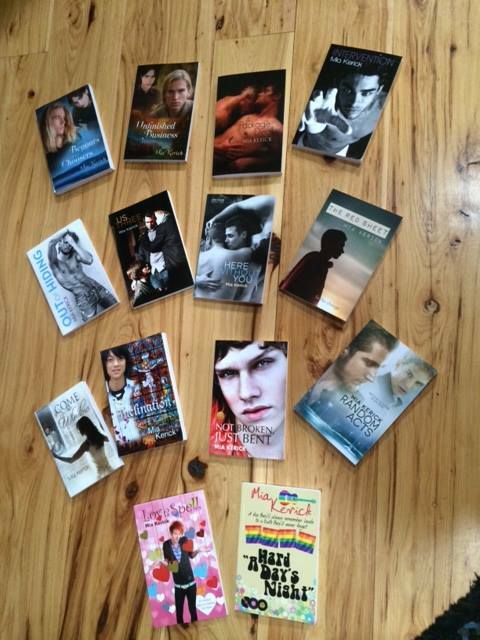 I have fourteen published books. All signed… or unsigned, if you’d prefer, by Mia Kerick, the author (yup, me). There are shiny new Young Adult books: Intervention, Not Broken, Just Bent, The Red Sheet (original cover), Us Three, Inclination, Love Spell, Come to My Window, “A Hard Day’s Night”. There are New Adult and Adult books: Beggars and Choosers, Unfinished Business, A Package Deal, Out of Hiding, Random Acts, Here Without You. 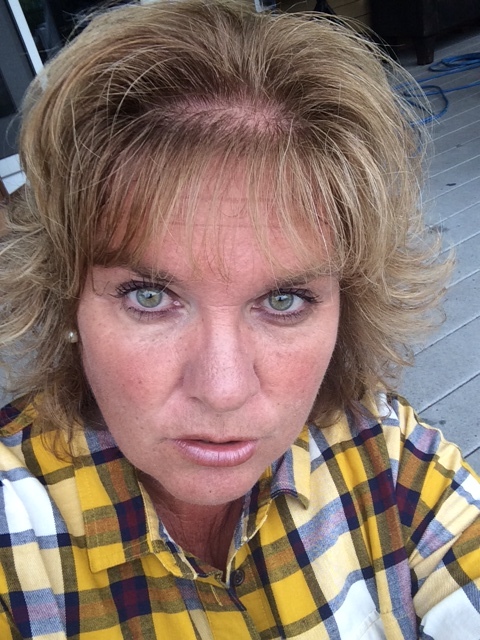 HINT: Mia Kerick will be focusing on YA from this point on, and an “ALTER EGO” of Mia Kerick will be writing the New Adult and Adult stuff in the future…. Yes, it is time to separate the men from the boys… STAY TUNED for more information! But here’s a reminder: these books include the last of the Mia Kerick adult books. And there’s swag. Not a lot of swag… but there will be some Mia Kerick stuff thrown in to make opening the box more fun! Here’s the deal: I need reviews. 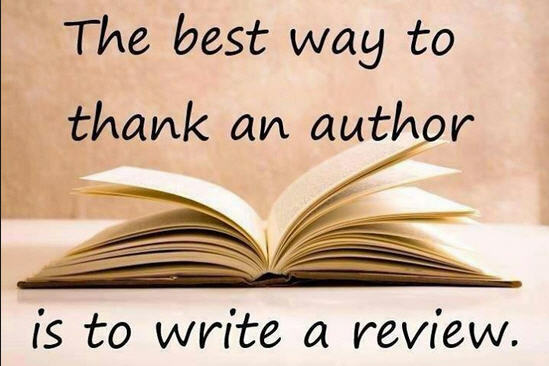 All authors need them; reviews are our lifeblood! 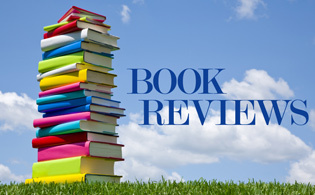 Readers need reviews, too, to help them choose the best book for them. 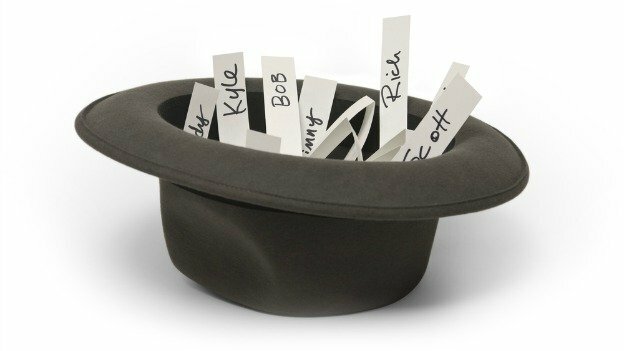 In order to register for the raffle—which will be of the names-in-a-hat-variety—all you have to do is place a new review (posted after 9/28/15) of any Mia Kerick book on Goodreads, Amazon, your blog, Facebook, or somewhere else that takes reviews, like Dreamspinner Press or All Romance eBooks. It can be a review of a book you read a long time ago and never reviewed. It can be a review of a new Mia book you have been meaning to pick up and read. It can be short and sweet or long and complicated! And, of course, it must be an honest review- good, bad, or somewhere in between. Then private message me on Facebook or leave a message here on my blog telling me your name, which book you reviewed, and where you placed the review and you will be entered into the raffle. Sound fair? I figure it’s a win-win-win situation all around!!! 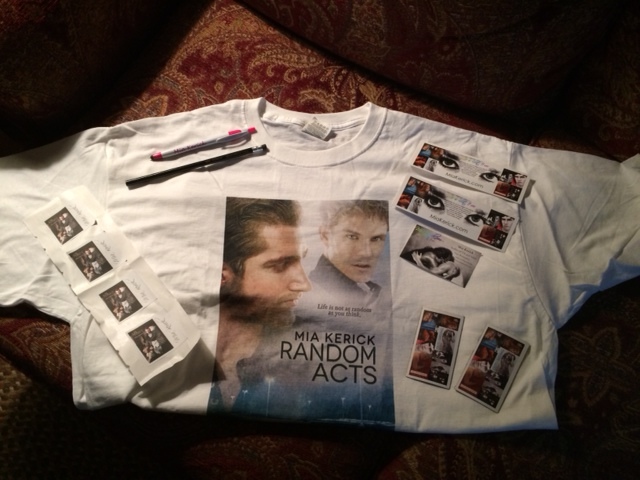 I will open the contest TODAY 9/28/15 and will close it at midnight on October 30! 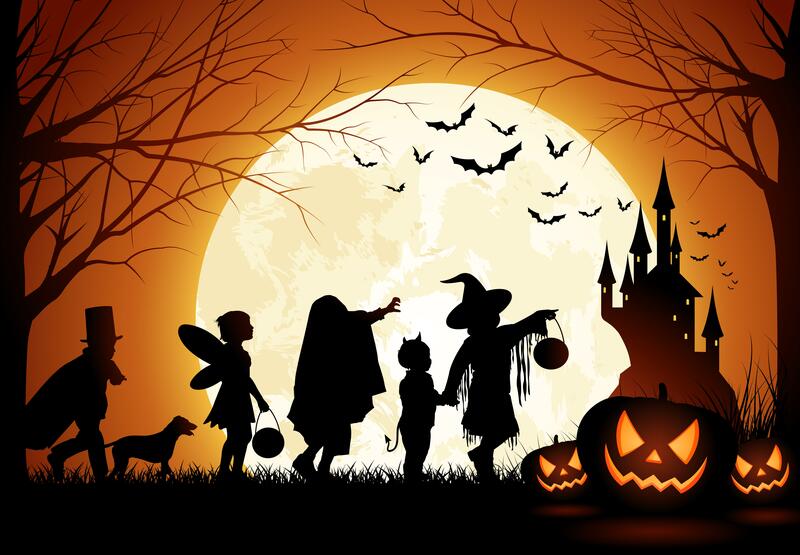 There will be a Halloween Drawing! This is my first time running a big contest so please let me know if I have missed something big. Or small. I’d be happy to review one of your books! There’s like three I’ve been meaning to get around to. That is so awesome!!! It will help me, readers, and you could win! HI Denise!! I hope you join the raffle!! Hi Mia. I’m not great at reviews but wanted to help out. I have reviewed Us Three and Here Without You on Amazon today 9/30. I hope to review a few more of your books hopefully in a few days. Awesome, Denise!!! I will go look right away and enter your name twice!!! WOOT!!! THANK YOU! !